This page explores the options for police body camera video storage and software management solutions. 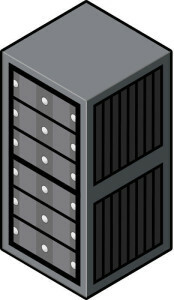 Presently the most popular options are local or cloud storage systems. 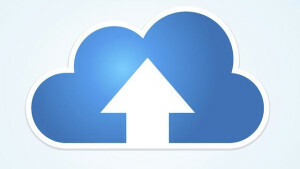 Cloud Video Storage is when video files are uploaded to an off site computer server. Local Video Storage is when video files are stored in a secure server within the police department.